Named after the German fungal expert H.J. Tode. A small genus of two species. 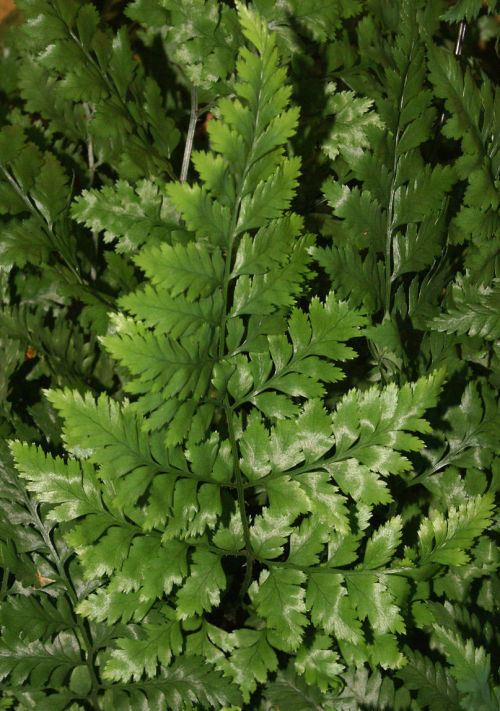 Very attractive ferns for mild temperate climates.